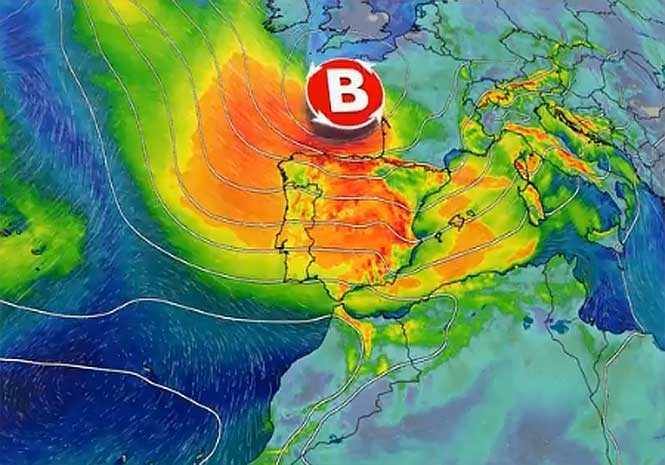 FOLLOWING hot on the heels of Storm Emma, which caused weather chaos across Spain, a ‘weather bomb’ is on its way to Spain this weekend. The huge winter storm, Riley, that has left nine dead, grounded more than 3,000 flights and left two million homes and businesses without power in the United States is heading across the Atlantic and expected to reach Europe and the shores of Spain by the weekend. Described by meteorologists as a ‘bombogenesis’ or a ‘cylcone bomb’ the storm will also, likely, be renamed to Storm Felix. 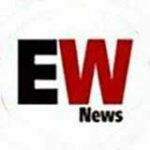 Severe weather warnings are likely to be issued as it makes land from Friday onwards and is expected to lose pressure abruptly, becoming an explosive cyclogenesis. Bombogenesis occurs when a mid-latitude cyclone rapidly intensifies, dropping at least 24 millibars over 24 hours. Forecasters are already warning of strong winds and wave heights that could exceed nine-metres on the north-western coast of Galicia. Winds will be felt throughout Spain, but the most intense – over 115 km / h – are expected on Saturday night to Sunday morning and will mainly affect the northwest. The storm is expected to track from Cape San Vicente, passing over the entire coast of Portugal, to Galicia and the Bay of Biscay. In Spain it will be called Felix, following on from Emma on the list of names that the state met office Aemet uses for storms of such magnitude.